In line with the announcement made earlier this week, Samsung has started selling its Gear S2 smartwatch - which was unveiled back in August this year ahead of IFA - in the United States. Both Gear S2 and Gear S2 Classic is now listed on the company's US website. The listings reveal that only the Dark Gray variant of the wearable will ship in 1-3 days - the Silver variant as well as the Gear S2 Classic in Black will ship in 3-4 weeks. As for the price, while the Gear S2 carries a tag of $299.99, the Classic model will set you back $349.99. Keep in mind that the Gear S2 price mentioned here is for the Bluetooth version, as the 3G version is still listed as coming soon on the website. 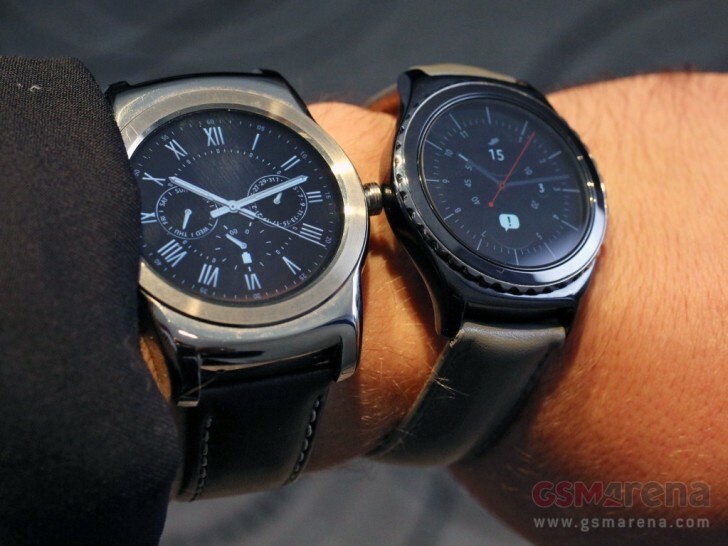 Aside from Samsung, Best Buy and Macy's are also offering the smartwatch. No its not. Your threatend tech company had to send you back to another samsung thread to try and stop samsung sales. The only boring repetitive predictable thing is you.